Who is Robin? Comic lover with no intentions of writing a comic book. I love introducing new authors to you all. It’s an amazing feeling when I get to interview someone new to know only a specific genre but to the literary world completely. 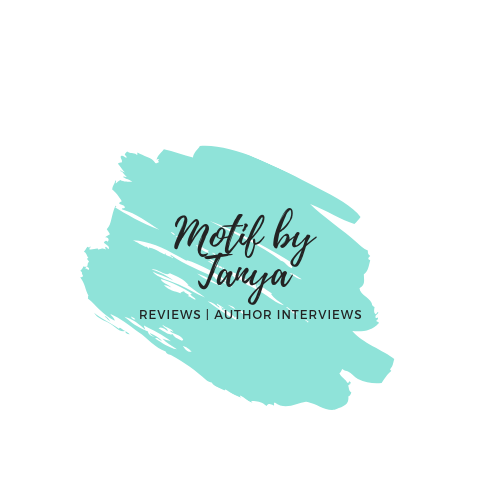 Meet author Robin Herrera, I recently reviewed her book Hope is a Ferris Wheel, so it is a pleasure to have a moment with Robin and discuss her love for words and why poetry was so dominated in the this book. 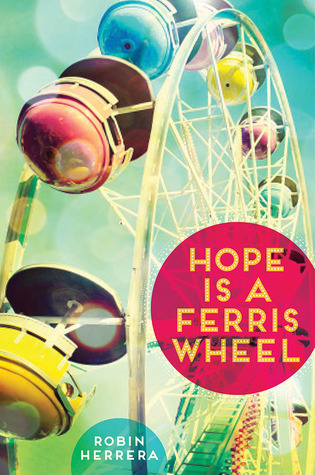 “Hope is a Ferris Wheel” focuses a lot on writing and poetry. Were you inspired by the poets listed in the book to write or did an appreciation of poetry come after your love of comic books? The poetry kind of fell into the book – originally, it was not in there at all except for a single week of vocabulary words inspired by Emily Dickinson. But that aspect grabbed me and over the six drafts I ended up writing, Emily Dickinson became more and more prominent. As for the writing, I’ve always been a writer, though I didn’t know it! I used to write very intricate vocabulary sentences in school. I had a lot of fun with the words, but, like Star, I didn’t always turn things in. Garfield, Calvin & Hobbes, For Better or Worse, and Zits as a child. On your website you highly recommend going to college and going to get a masters’ degree. What is the importance of education in your life? How has it help you as a writer? Oh, I should reword that. What I meant to say is that if you’re thinking of going to colleges, those are two I have personal experience with and can therefore recommend, especially if you plan on being a writer. Education is important to me, personally. I like learning new things. And when I’m in classes, I tend to come up with lots more writing ideas because I end up doodling and daydreaming during lectures. A lot of my story ideas have come from doodling in the margins of my class notes. What connection do you have with the main character (of “Hope is a Ferris Wheel”) Star? Did you base her on research, yourself or someone you knew/know? I think Star is based off me in some ways, though we’re very different people. I made Star very naive, which some people have commented on positively or negatively, but that’s me right there! I’m a naive person. I’ve gotten less so, but as a child I was very optimistic and clueless, even though I was also smart and worldly. My family was never as poor as Star’s, but I used some of my experiences growing up when writing about Star’s home life. Like buying clothes at thrift stores and off department store clearance racks and eating nearly expired (or definitely expired) food. Some things, like Star’s mother not having a job and her sister going to alternative school, were taken from other poor families I knew growing up. 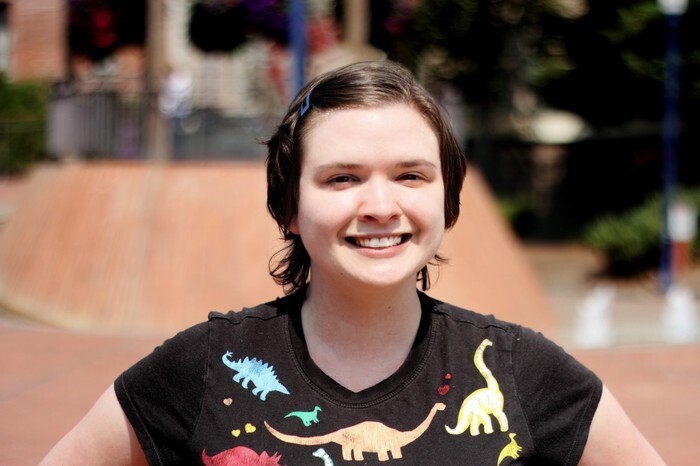 How is your job at Oni Press inspiring you to write? I don’t know if it “inspires” me to write as much as it “allows” me to write. When I worked other jobs, I would come home exhausted and feeling terrible about myself, and all I would want to do was get lost in something, like a book or TV show. Or sleep. Working at Oni is (a) more stable and (b) leaves me less tired. Also, working with comics and creators all day doesn’t fizzle out my desire to write like my other jobs did. Finally, are you planning on writing a comic book? If so, any hints at to what it is? No comic book plans! Sorry to disappoint. There are some comics I’m editing the tail-end of (they were wrapped by another editor before me, I just took care of the very last details) which are coming out soon and which I’m really excited for: I Was the Cat by Paul Tobin and Benjamin Dewey, and Archer Coe and the Thousand Natural Shocksby Jamie S. Rich and Dan Christensen. Both are gorgeous and very well-plotted. I think people are really going to like them, so look for them this summer!